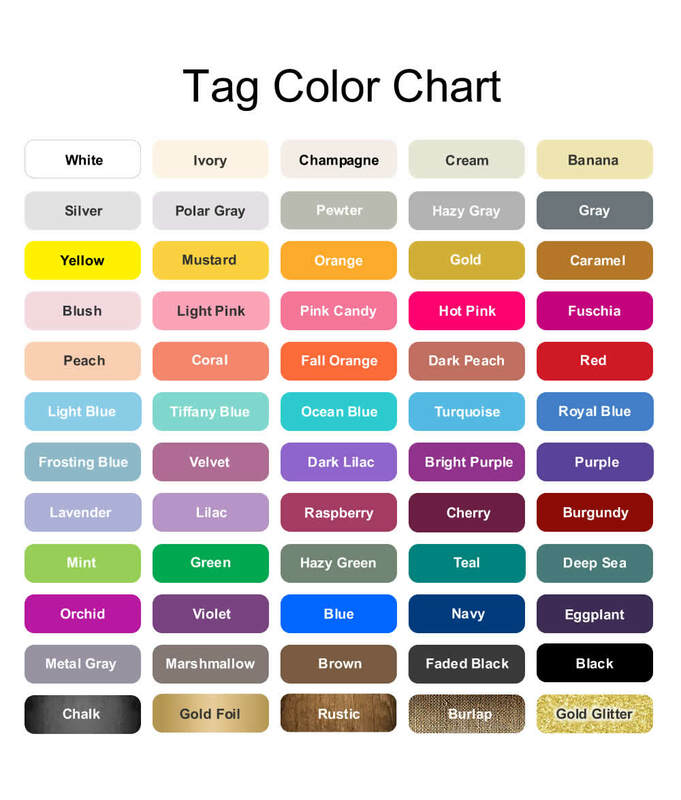 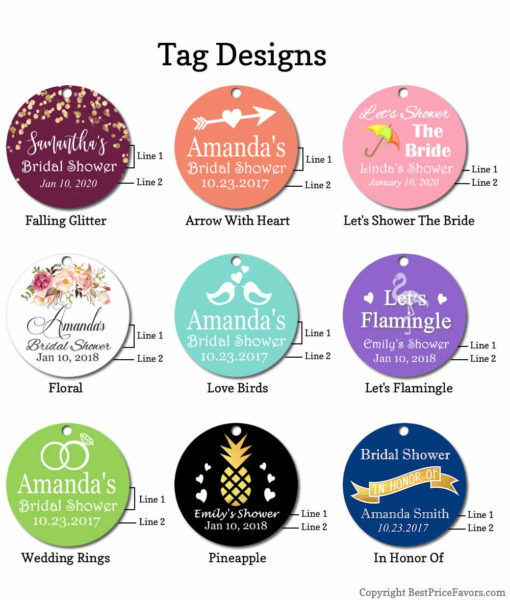 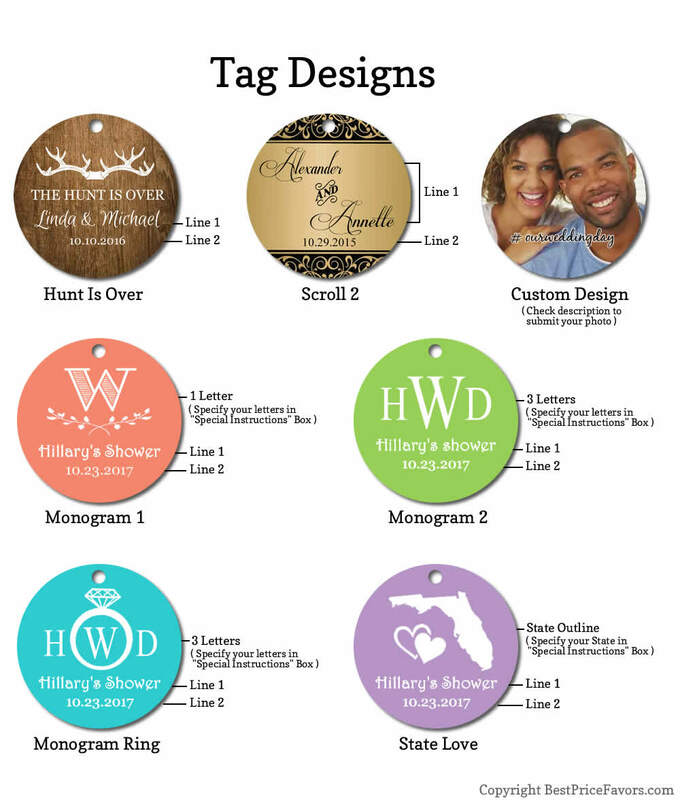 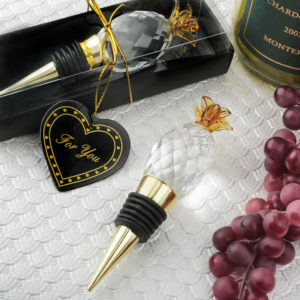 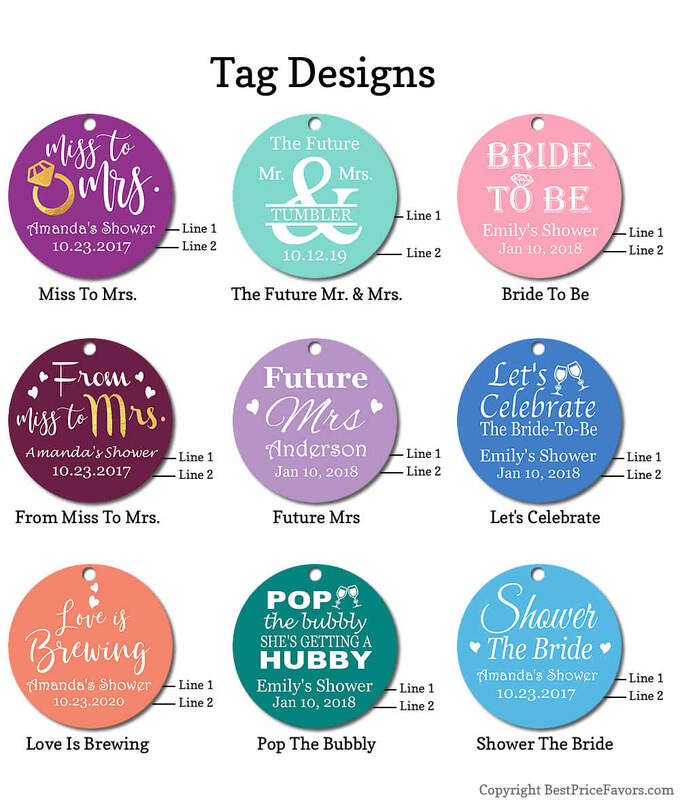 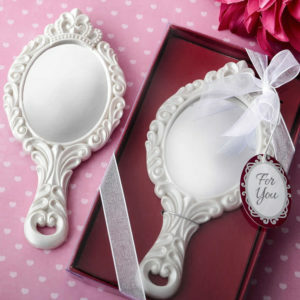 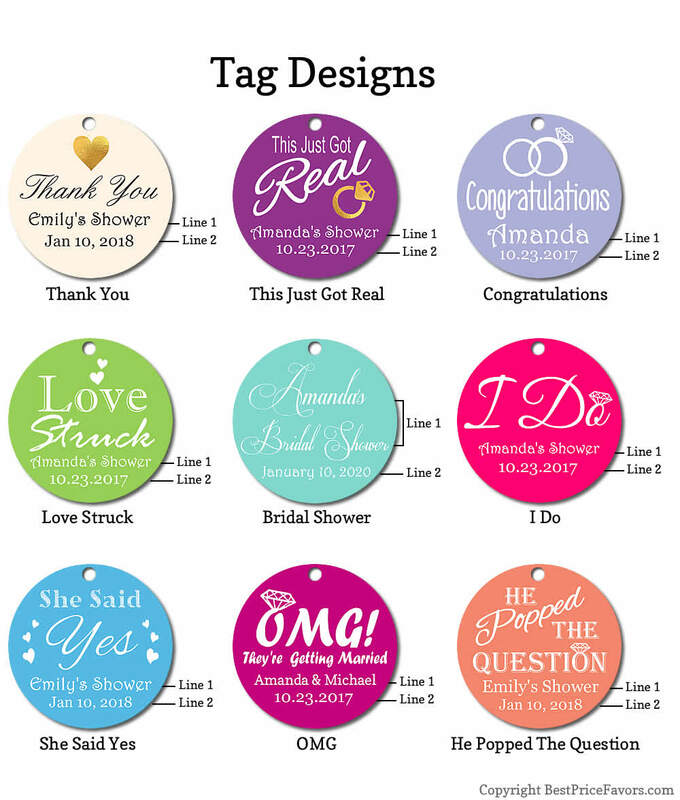 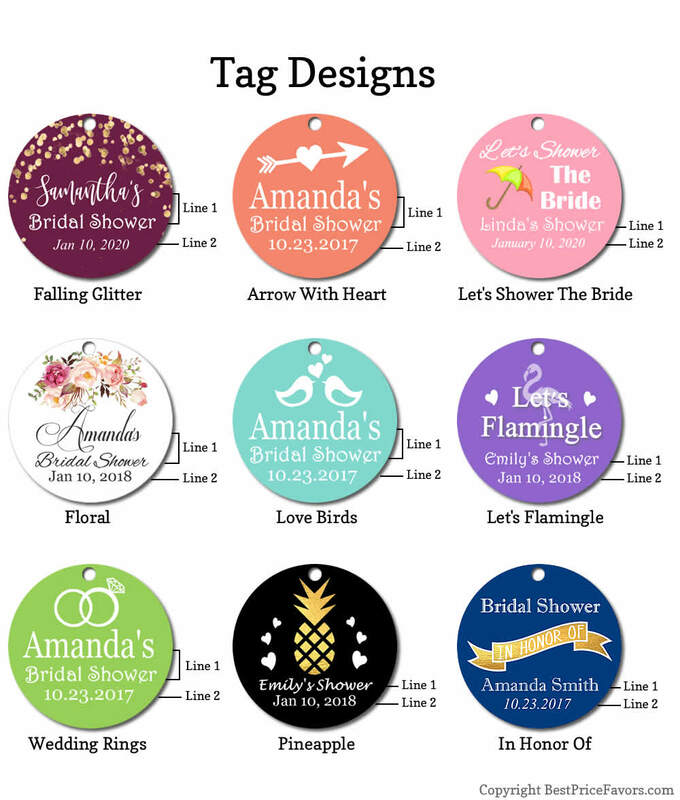 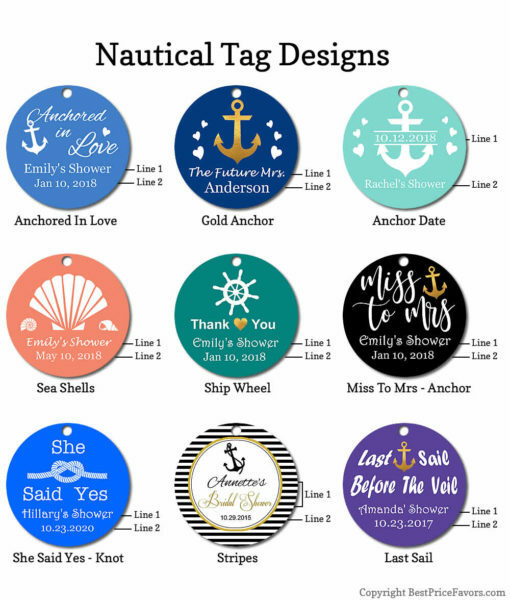 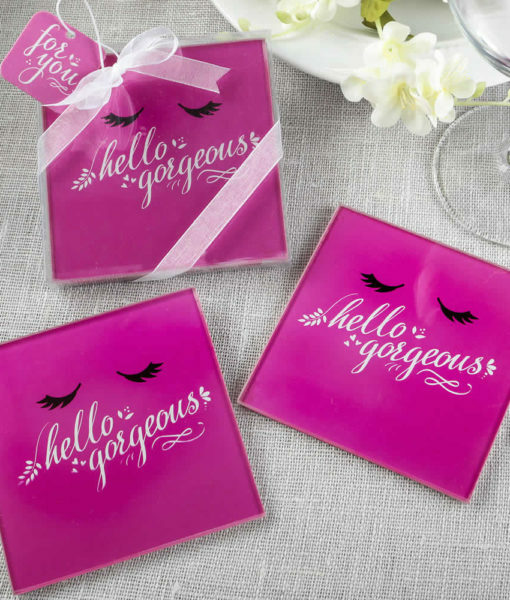 Get the ladies smiling at your next event with a unique favor. 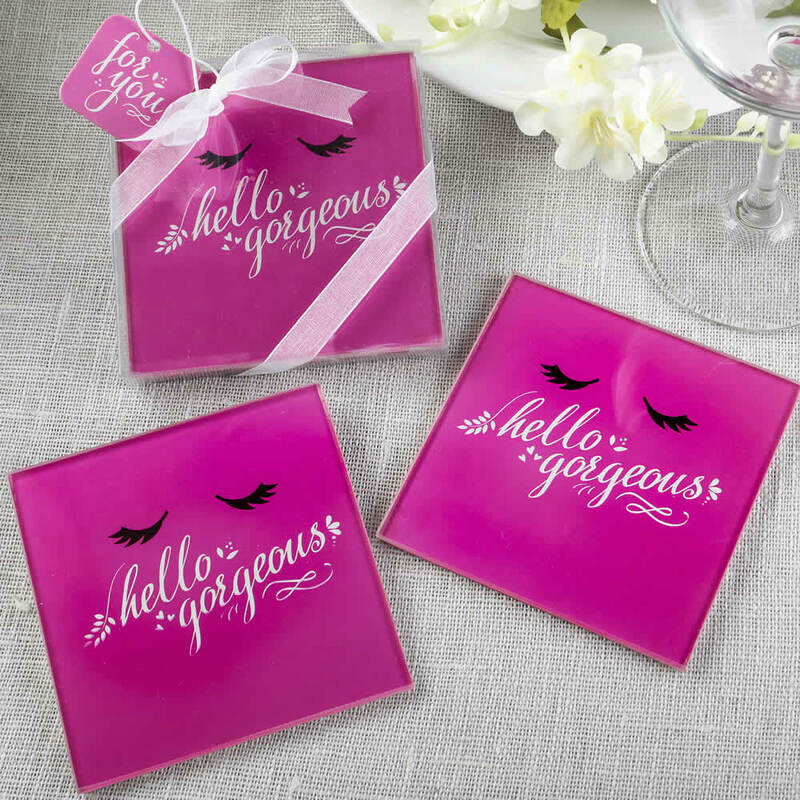 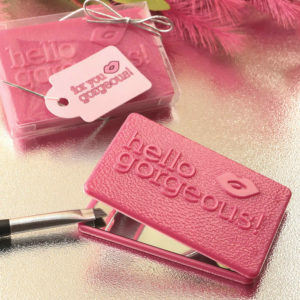 These hot pink Hello Gorgeous glass coasters are flirty and fun! 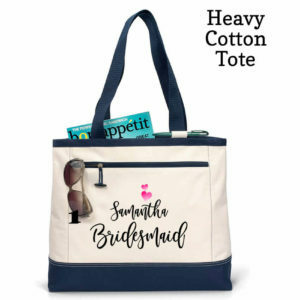 This is the perfect favor to get the ladies smiling and is ideal for showers, lunches, sweet 16’s and other ladies events.